It’s been a busy week. First, on Saturday I actually went past the 100,000 sales mark, mostly ebooks, but also some paperbacks and audiobooks. 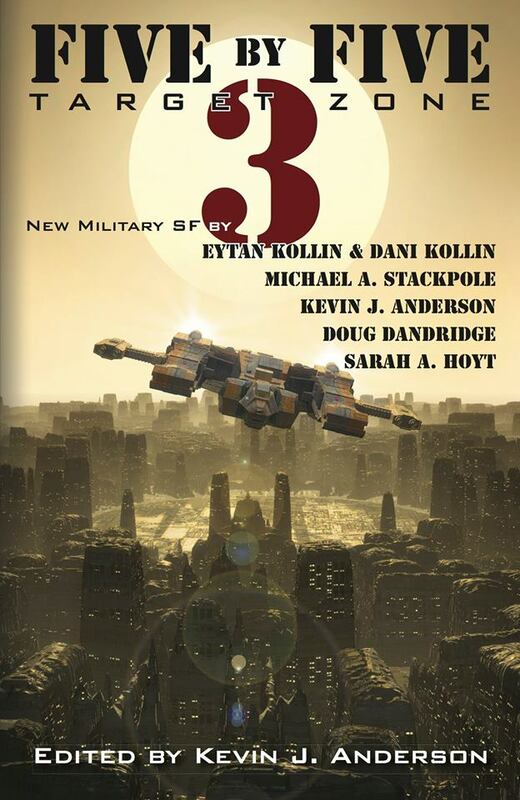 That afternoon I signed a contract for my Exodus: Empires at War short story Goliath to appear in Volume Three of Kevin J Anderson’s Five By Five Military Anthology. 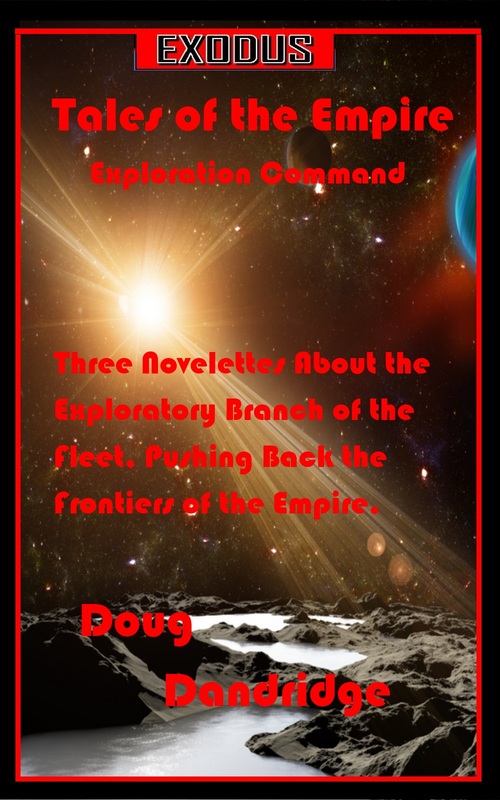 Did a blog post on Sunday about reaching that 100,000 book milestone, then a character interview with Cornelius Walborski on Monday as part of a blog tour. 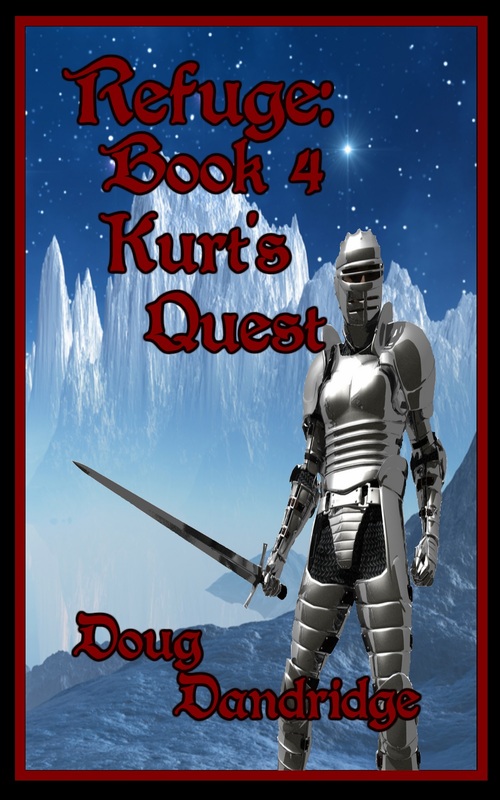 Then finished this book yesterday and posted in on Amazon. Add to that the blog post I will be sending to David Farland for his Kick In The Pants blog, and trying to close on a house (which is causing all kinds of problems) this had been a hectic week, made even more so by one of my cats getting an infection from an injury. He’s a little jerk, but guess who gets to pay for his behavior? So, about this book. People ask me all the time about how I sell so many books. This is at the same time when I am complaining to myself that I’m not selling enough. I guess part of that drive to do more, get more, has led to my success. When I started self-publishing, after over a decade of sending in manuscripts to garner rejection letters, I was really hoping to make enough money and sell enough books to get out of the financial hole I was in (over time) and gain the attention of some editors and publishers. While that second part has worked out as I had wanted, the first part, getting out of the financial hole, has worked so well that I quit my day job in March of 2013. And have never looked back. But it did not start out so well. I sold about sixty books in the first eight months I was self-published, making at most twenty or thirty dollars in a month. I read every book I could about how to sell books on Amazon. Most had a couple of techniques, some that seemed kind of flighty, like getting on the good side of readers with one blog post to gain their attention. Some were pretty good. I also read blogs. I took all of the techniques and strategies and found the ones that worked for me. Some didn’t, but I learned which they were and stopped putting effort there. And here, in this book, is just about everything I have done to gain a positive net presence and sell lots of books. I say just about, because there may be some things I did early on that I can no longer remember. But everything of importance is in here, including hints on what not to do. If you want to know what I did, get this book. So How I Sold 100,000 Books On Amazon is available. If you want to know what I did, get the book.